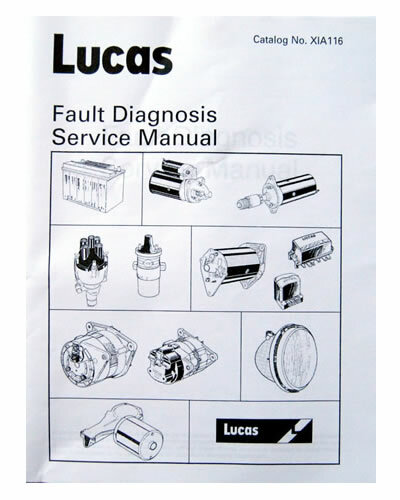 This Manual is written by Lucas. It is fairly easy for the Layman to understand and does not get too technical. Simple diagrams.